In the world of business, video has been surging in popularity. And lately, there have emerged some creative uses of video, one of which is the ‘staff bio’ video. They’re a lot of fun to make, but they also have an important purpose – to humanize your company or brand. 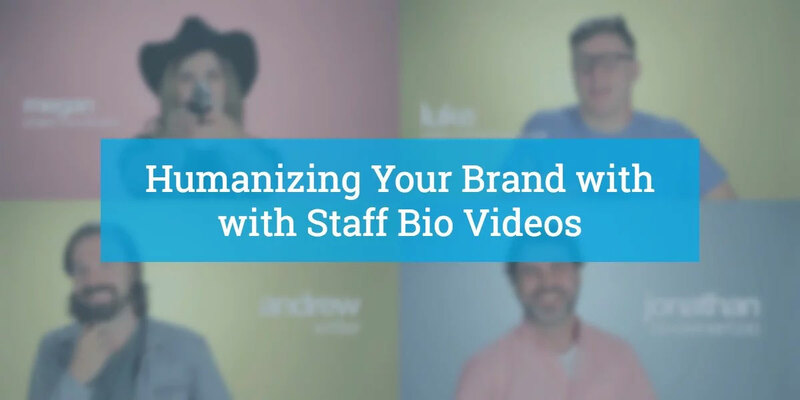 Here are 4 ways that staff bio videos can humanize your brand, along with some examples from our own staff. This is quite literally true. If your website contains no images or information about its staff, then it may come across as ‘faceless’ – just another bland organization whose only apparent motivation is business. Those cheesy stock images won’t fool anyone! Putting your staff on video and showing off a bit of their personality will show that your organization has a real culture – ideally one that appeals to your clients. We hope that’s the case in this first example below featuring Megan, our project coordinator. Trust is a big part of doing business, and personal relationships are necessary in establishing that trust. 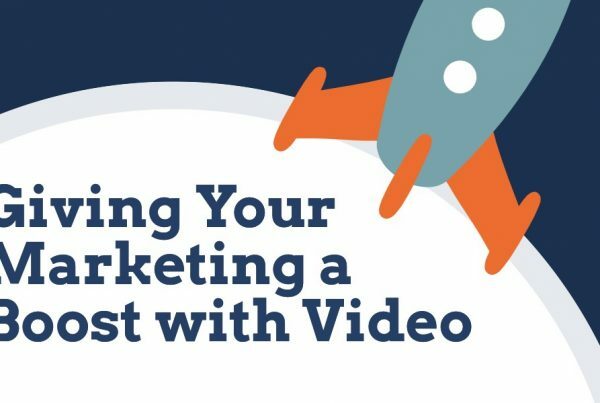 If somebody is new to your business, and they haven’t yet had a chance to meet your team, then video is a great way to reach out to them and start building that relationship. If a prospective client is considering your business, a staff video with a personal touch might give them extra incentive to contact you. My co-founder and our COO Jonathan discusses his personal life in a way that can only inspire trust in this second example below. Video is different from photos and text. It’s more vivid, capable of conveying much more about a person – subtle things like how they speak or smile. Written bios, on the other hand, are sometimes a bit formal (“With years of experience in the industry, so-and-so oversees operations”). This information is certainly relevant, but it is utterly devoid of personality. 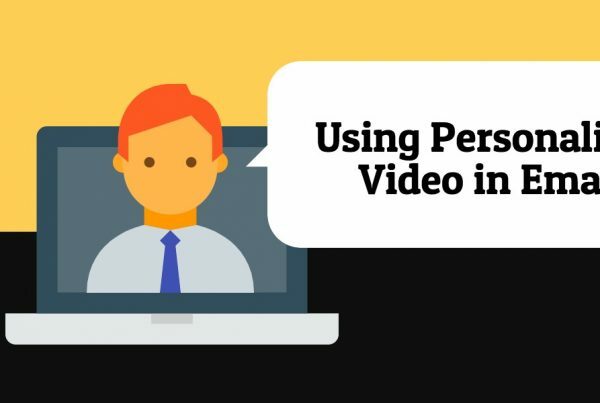 With video, there is no formal language to hide behind; your personality will come across. We now introduce you to Andrew, our staff writer in this third example. Being on camera is usually pretty fun, and in addition to being good video practice, producing a staff video can be a productive team-building exercise. Look at it as an opportunity for your team members to not only reflect on their role in the company but also to cut loose and talk about their personal interests. 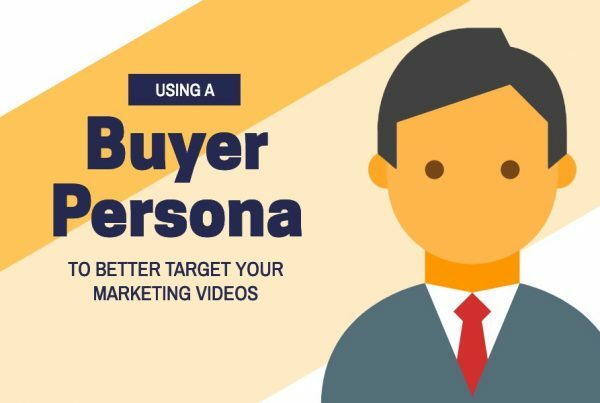 The added benefit here is that this authenticity and personality will come across in the video, showing your potential clients that your team is a pleasure to work with. That brings us to our last example where you can meet Luke who produced the videos here. We strongly believe that, at the end of the day, people want to do business with real people. Video is simply unrivaled in its ability to communicate personality, which is why we invite you to consider using video to show off your winning team. Meet the rest of our team, including me, our CEO here.